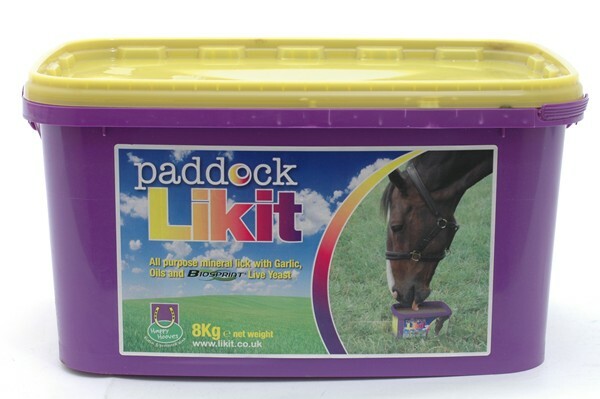 The Paddock Likit is a broad spectrum vitamin and mineral supplement which is a cost effective way to supplement even the poorest grazers. Also included are Garlic, Biosprint Live Yeast and oils for added benefits. There are currently no questions for Paddock Likit for Horses - be the first to ask one!